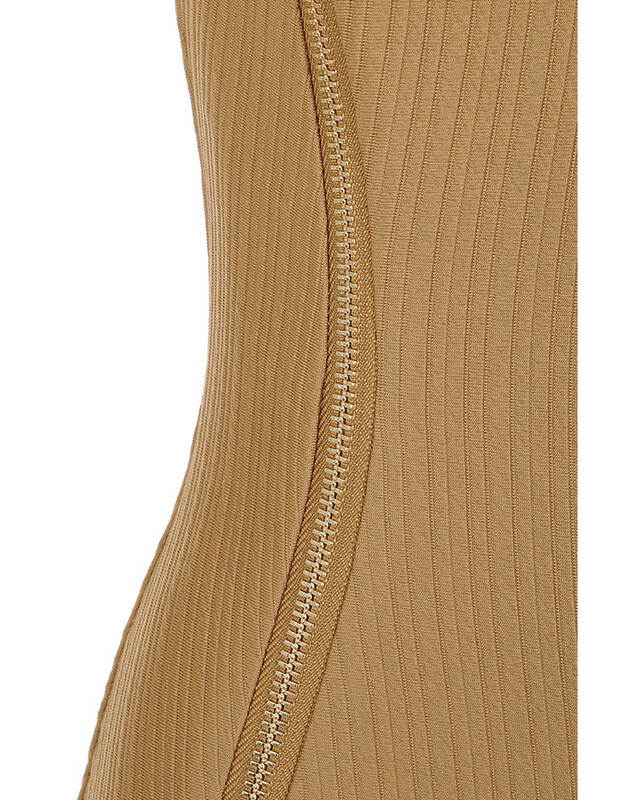 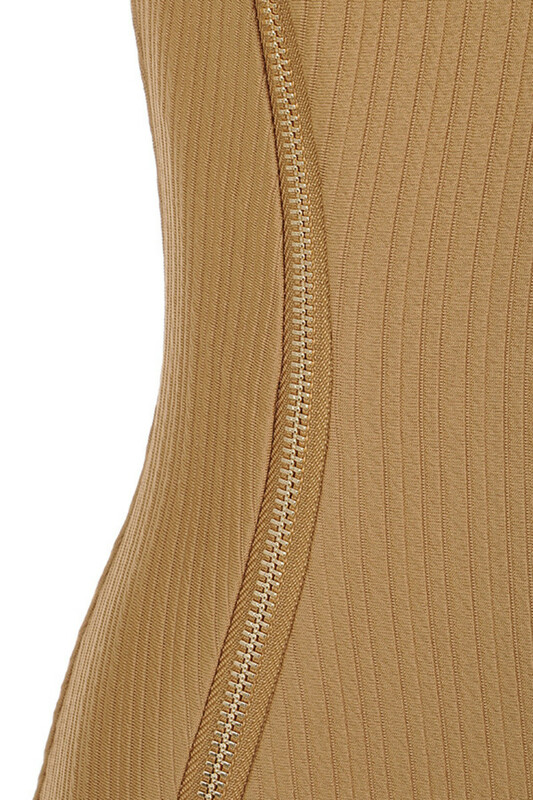 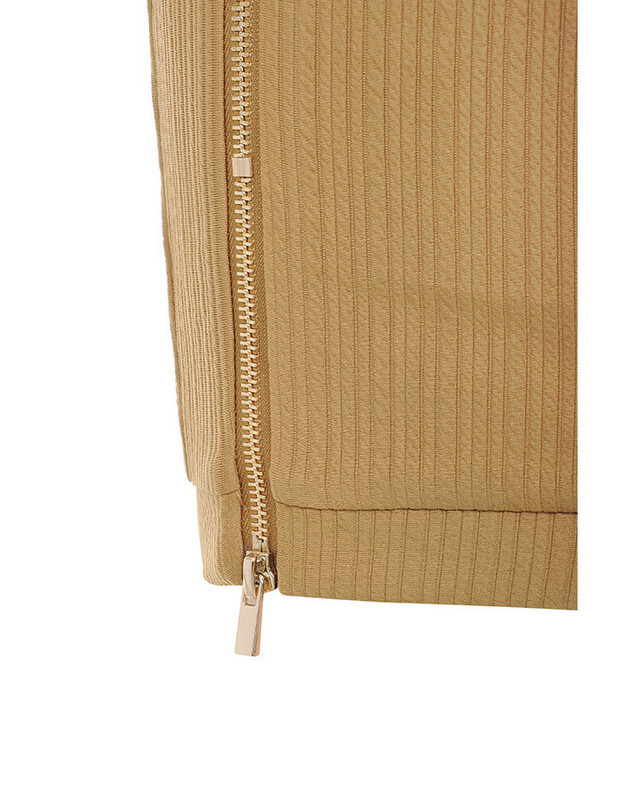 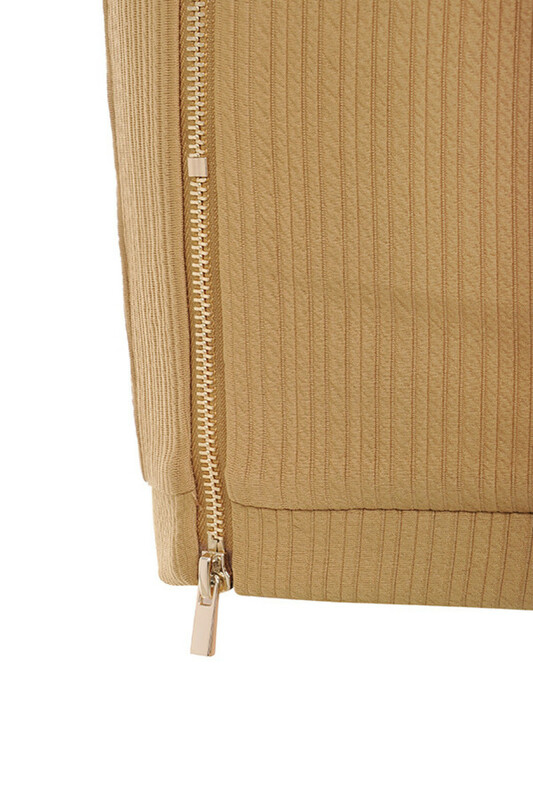 Simple lines and a daring zip feature is what 'Shameless' is all about. 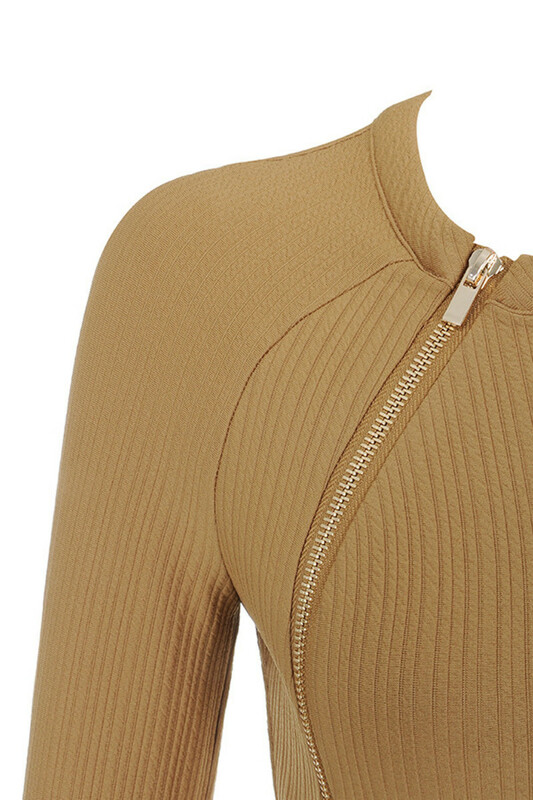 Crafted from a ribbed jersey, 'Shameless' has a shorter cut, long sleeves and a zip that you can undo as little or as much as you like. 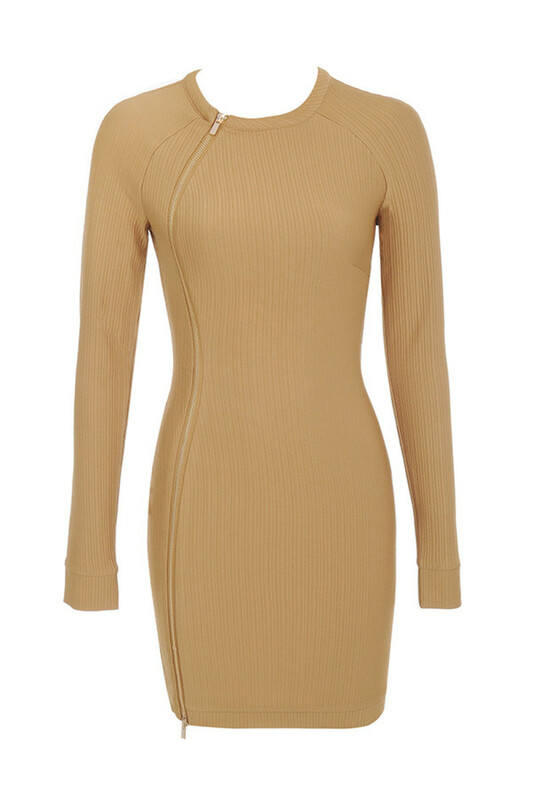 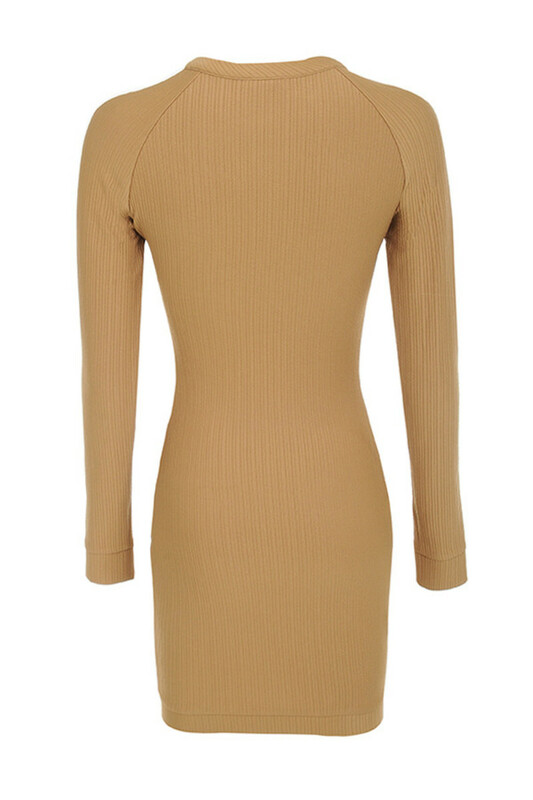 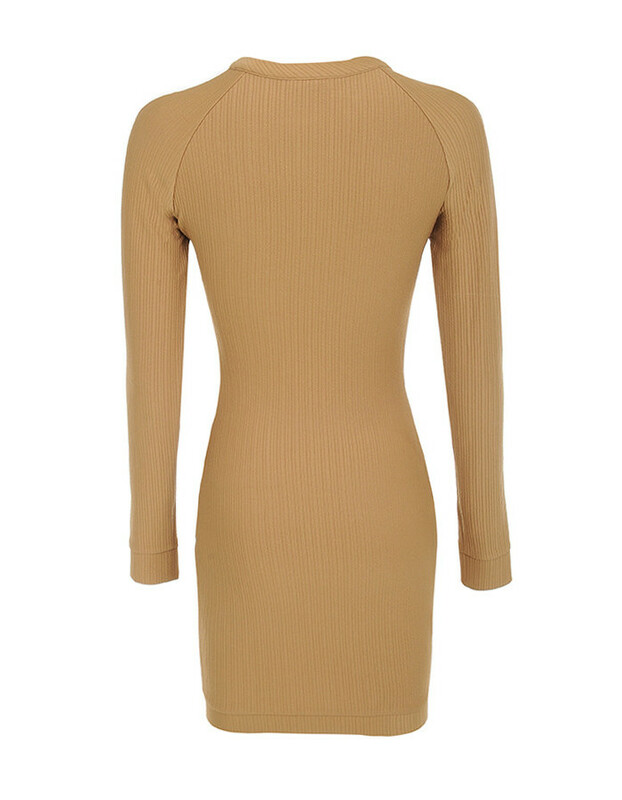 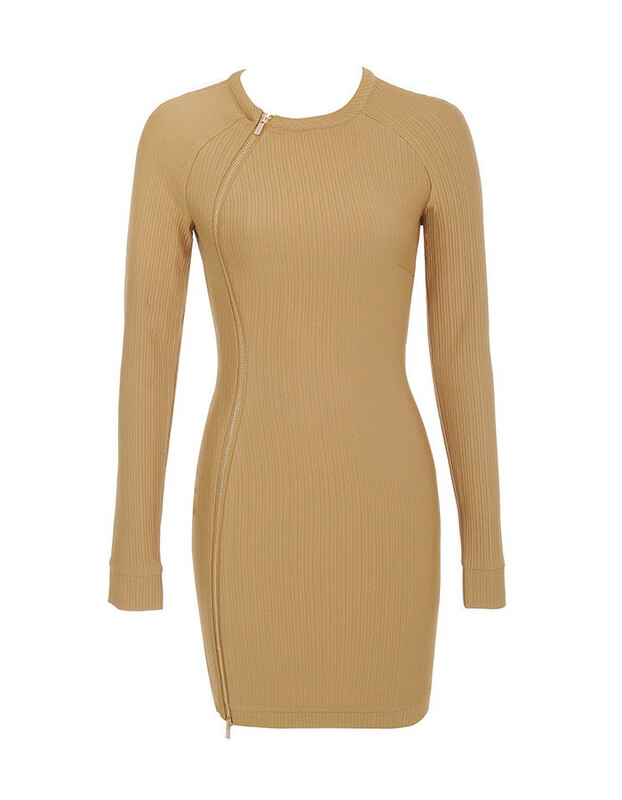 We love this teamed with out new thigh high boots.